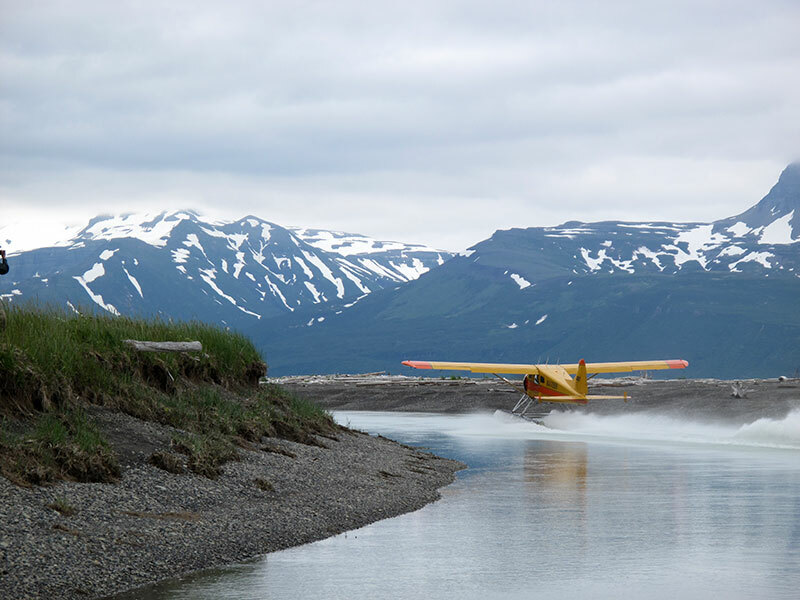 With the combined flying experience of the owner Dean Andrew, and his seasoned pilots, flying the Alaska Peninsula and the Kodiak Archipelago Islands total more than 60 years. 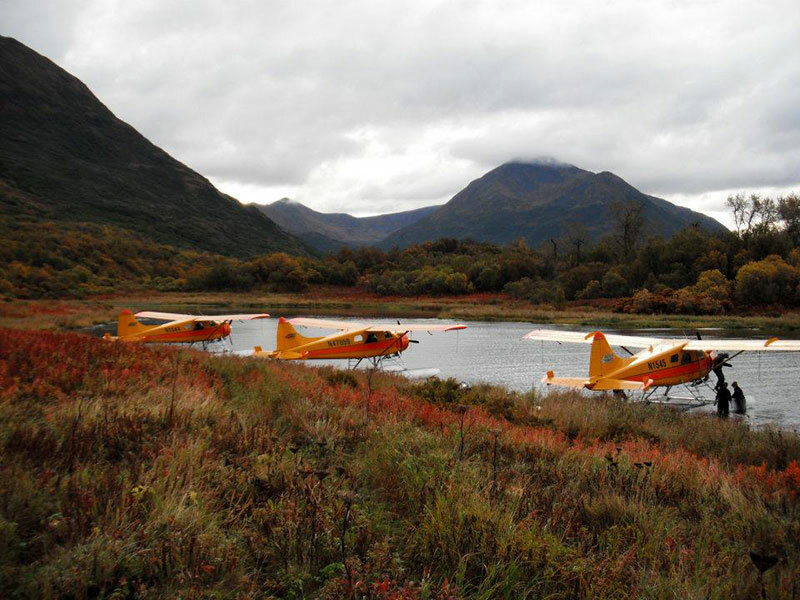 For your convenience, Andrew Airways operates a fleet of 3 Dehavilland Beavers, a Cessna 206 and a Piper Saratoga. 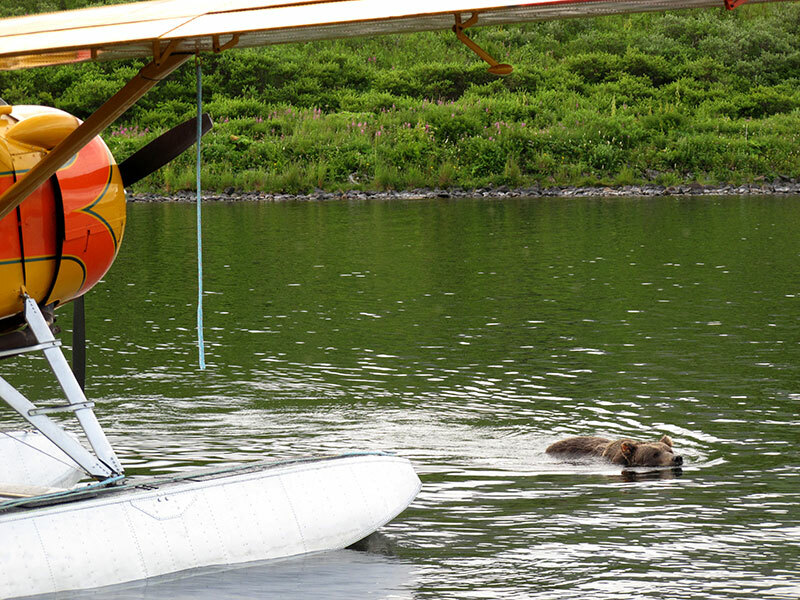 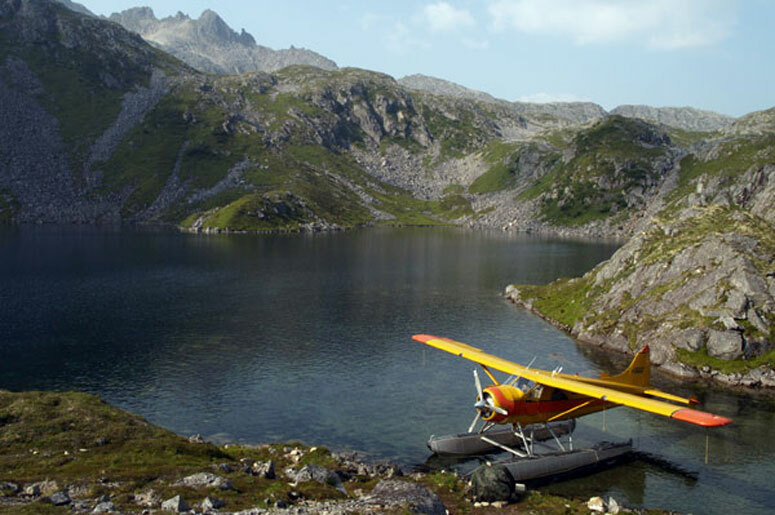 Andrew Airways service holds the key to the finest adventure trips in Kodiak. 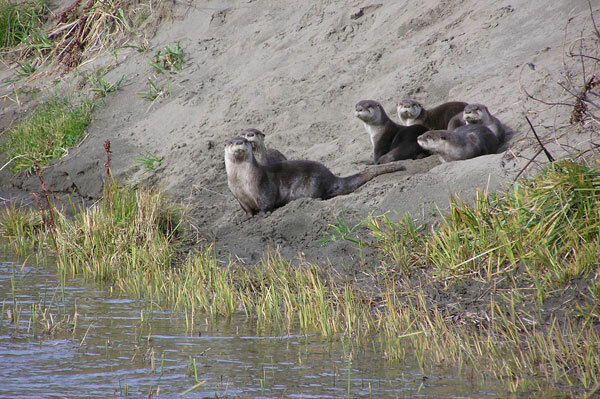 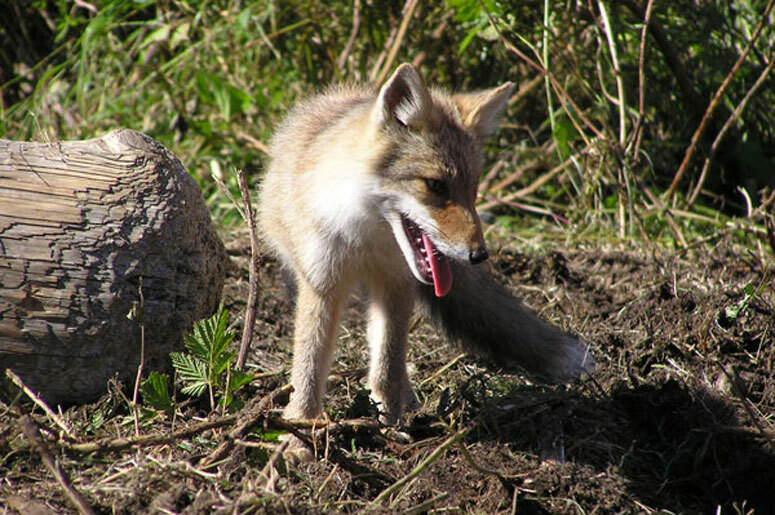 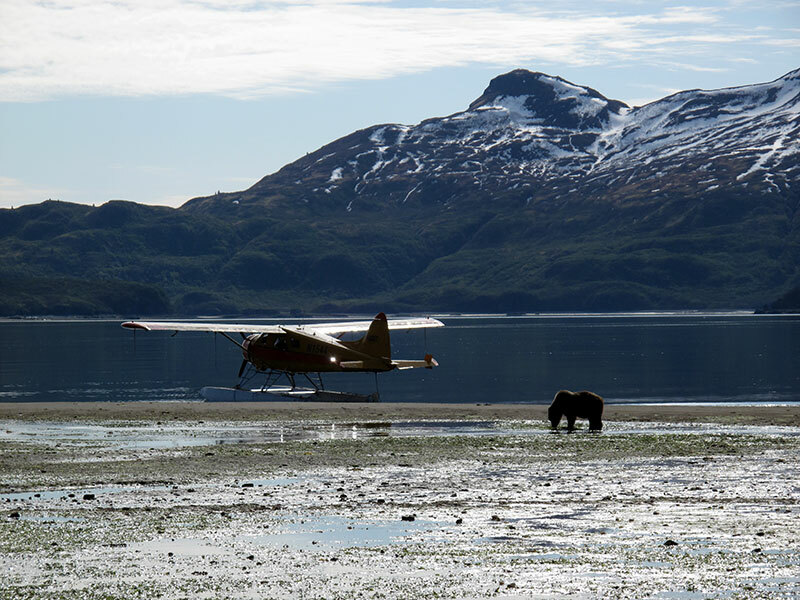 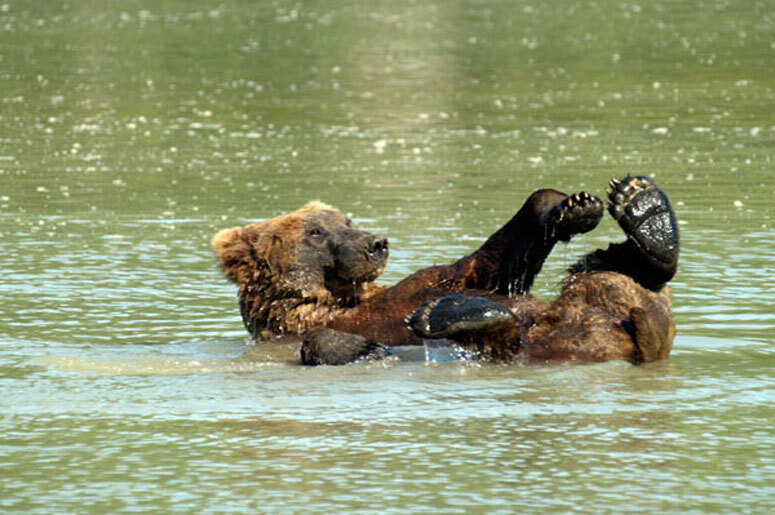 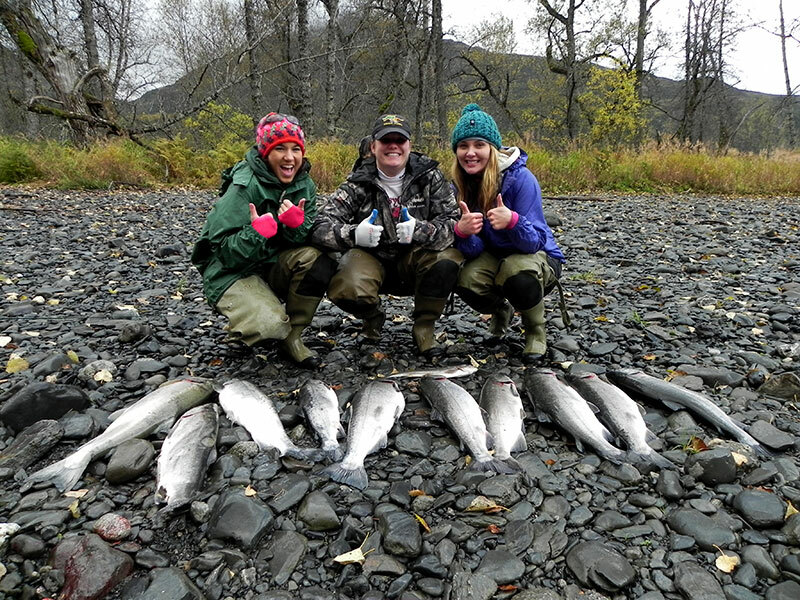 The can do anything from Kodiak Bear Viewing Adventures, Kodiak fishing & hunting trips, Kodiak river float trips, Kodiak flight seeing trips, and much, much more. 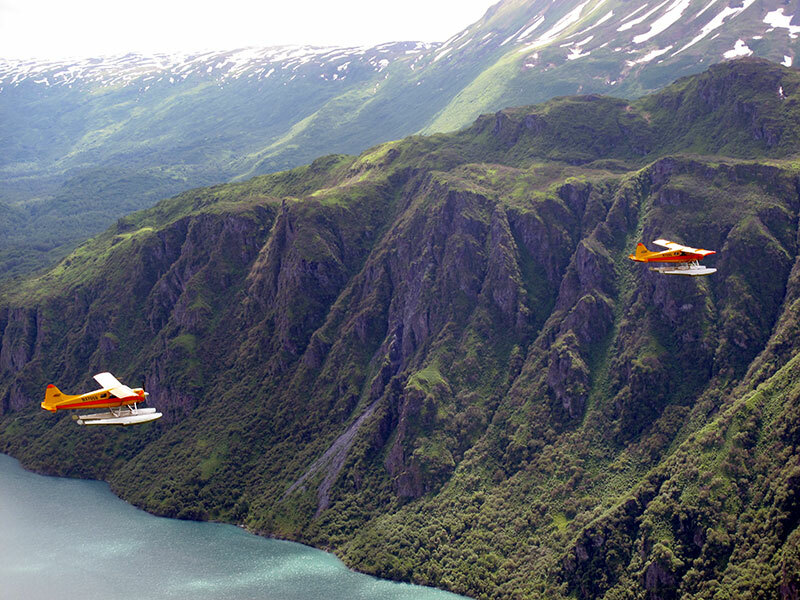 All of which will provide an excitement never felt before.